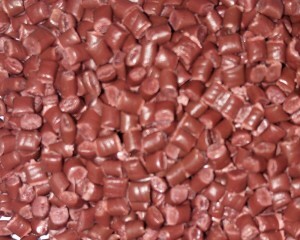 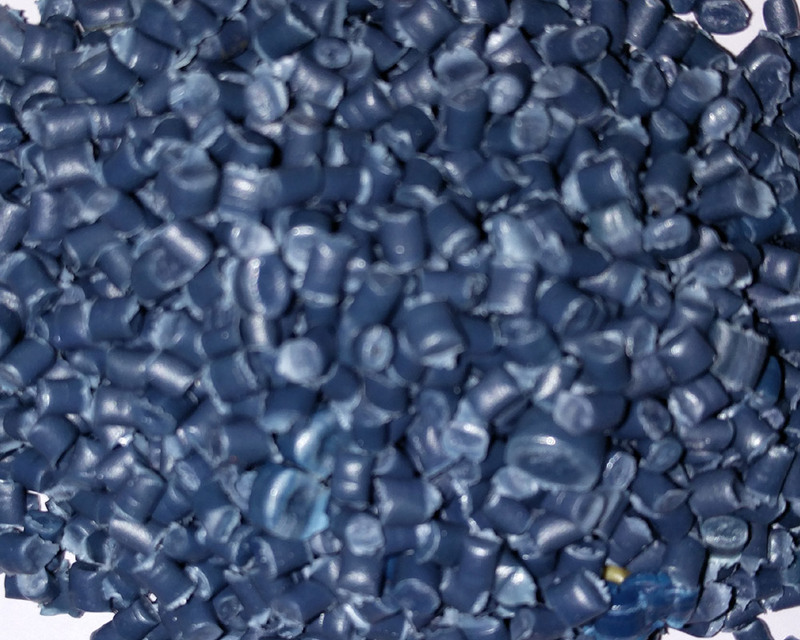 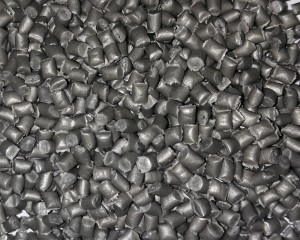 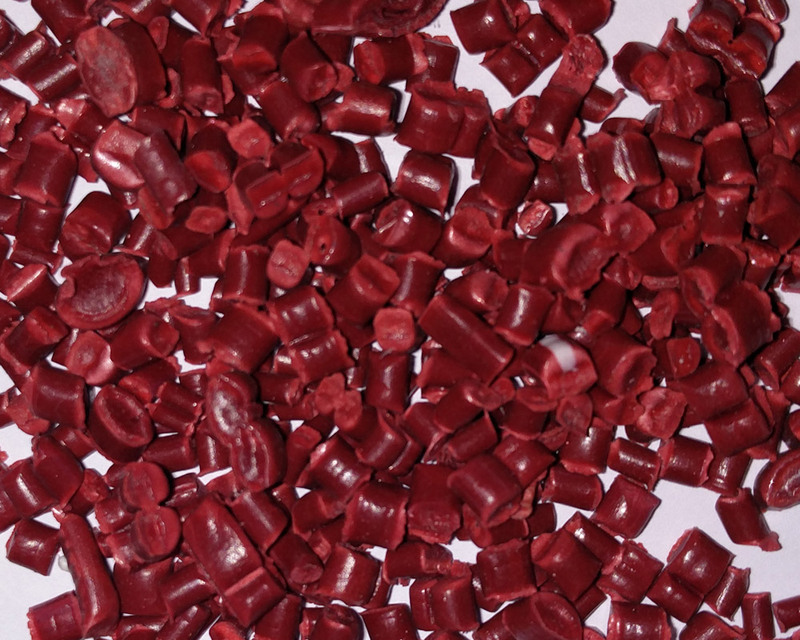 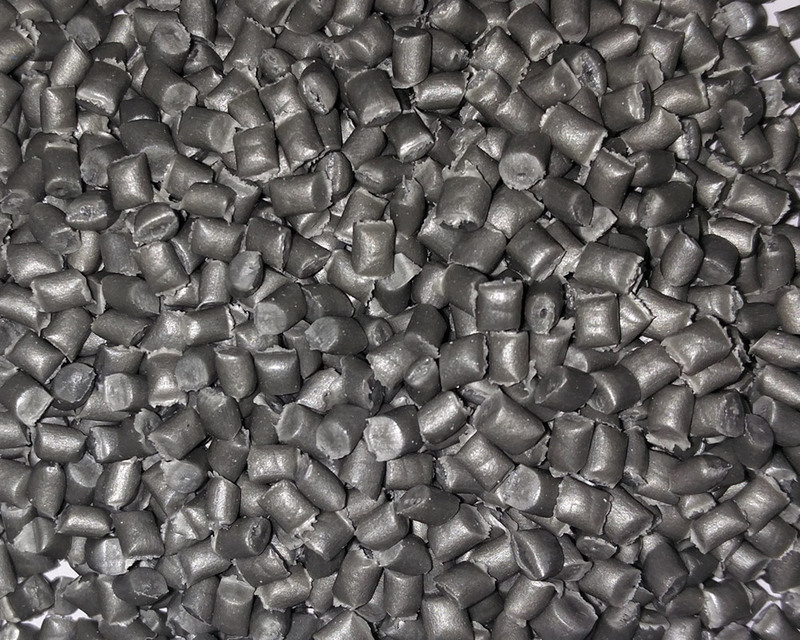 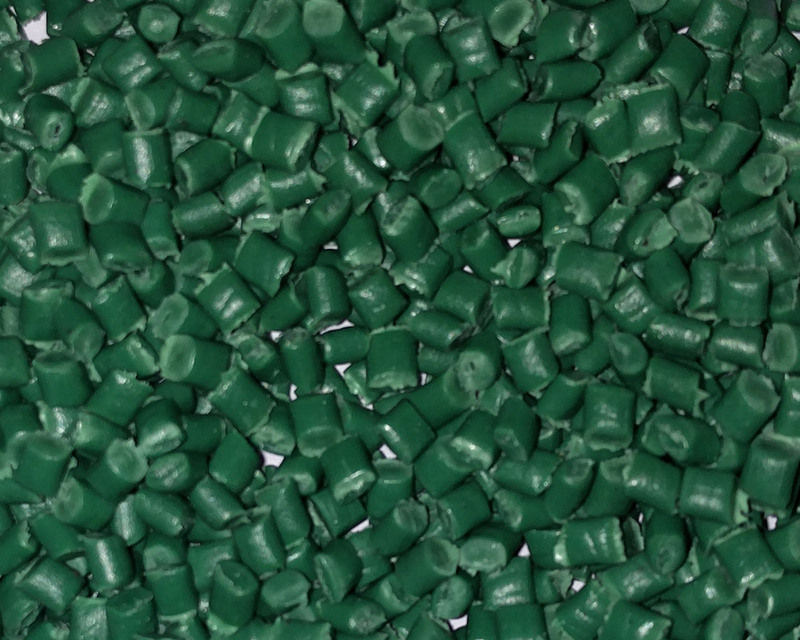 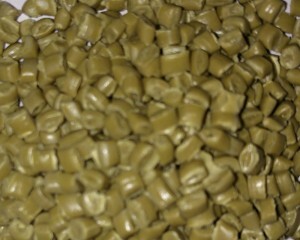 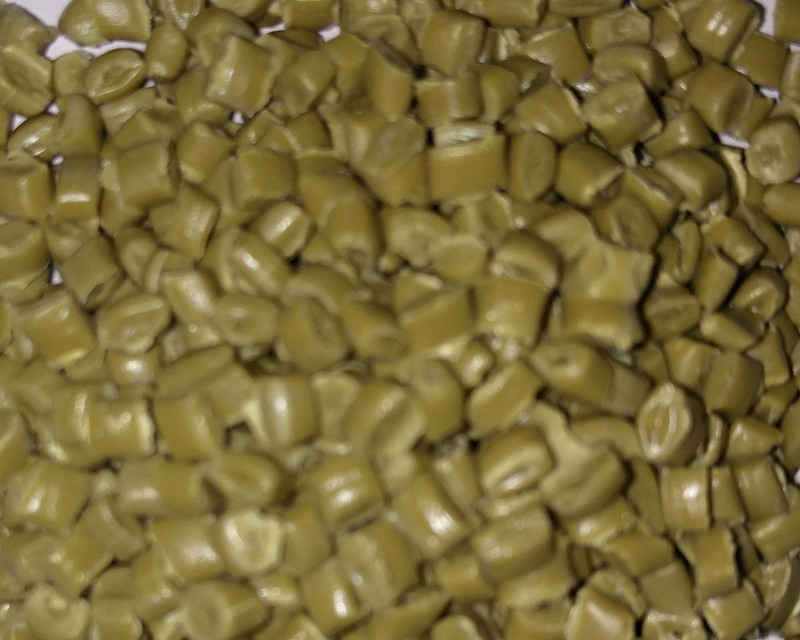 We are a large capacity manufacturer of Reprocessed HD, PP Granules. 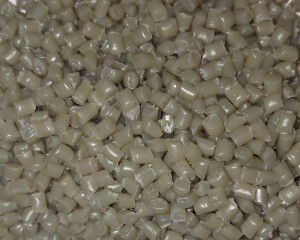 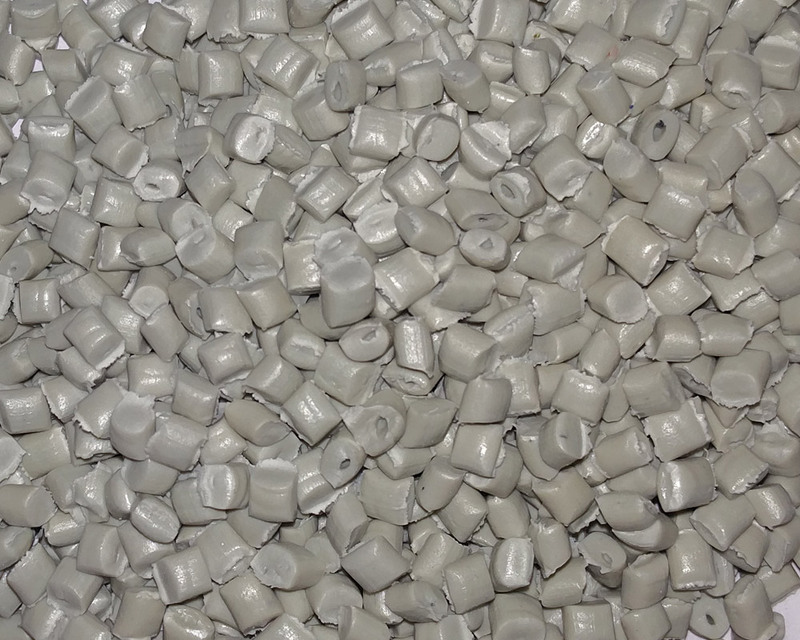 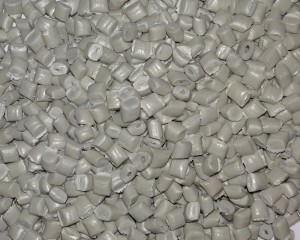 We have been in Polymer manufacturing field for last 14 years. 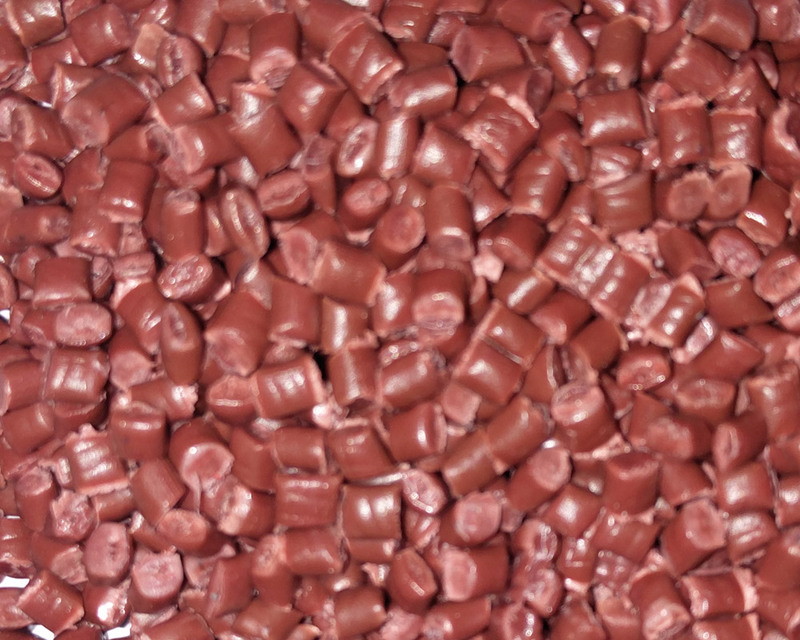 We can Supply in Colour HD granules 20 Filter, Colour HD granules 40 Filter, Colour HD granules 60 Filter, Colour HD granules 80 Filter, Colour HD granules 100 Filter as per your needs and specifications. 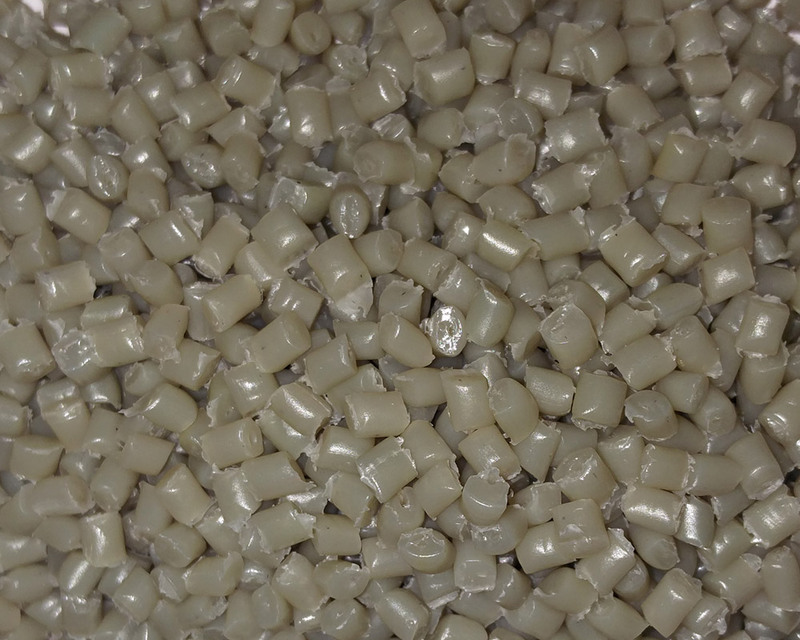 We are a Reprocessed HD Granules, PP Granules Manufacturing Company and We assure you of Consistent Quality and regular supply. 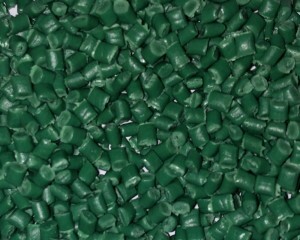 Contact us today to get your regular supply.